Women in Sport has published research on why women volunteer in sport, the benefits they get from volunteering, and the challenges they face. 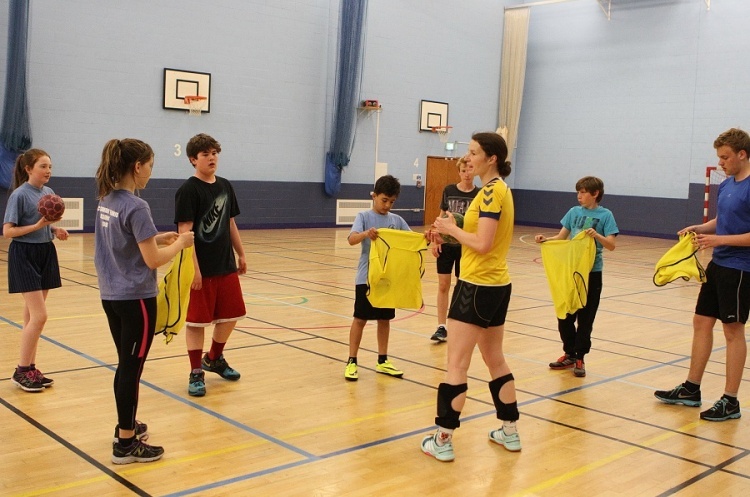 The research, titled 'Good Sports' was undertaken by Leeds Beckett University and funded by Sport England. The research also makes recommendations and provides best-practice solutions to improve women's volunteering experience. To read the research highlights and download the full document please click here.